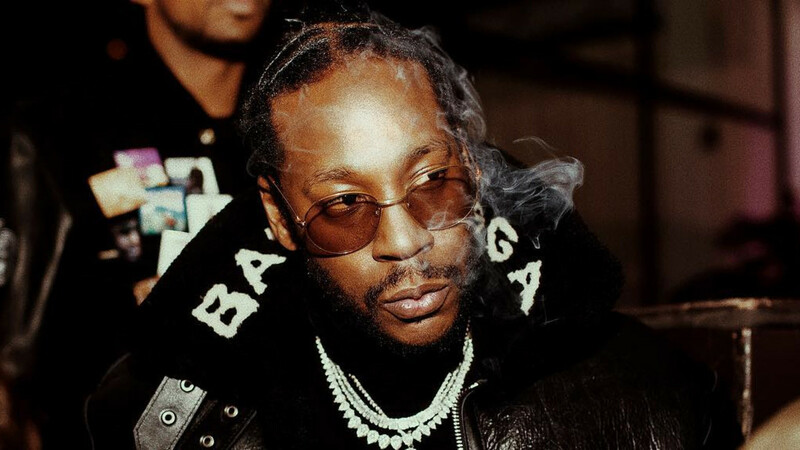 2 Chainz is back with some new music for the year. The song is a freestyle called ‘Stay Woke’ and serves as the first joint Chainz has dropped this year. The track samples F.L.Y.’s ‘Swag Surfin’ and was produced by Buddah Bless and DJ Suede Da Remix. Chainz comes through with some trappy lyrics atop a hard banging beat here.